YouThrive Program is designed to meet the growing need for intervention services by helping youth reduce misbehavior and promote engagement. YouthThrive meets weekly on campus with a staff member from the YouthThrive Program during the school day. For more information, contact our office. Check out the Sunny Hills Services Website to find out more! Counseling is offered by a professional to assist and guide students in resolving personal, social, or psychological problems and difficulties. Students can request to see a counselor and parents can also let the school know if they would like their child to receive extra support through counseling. 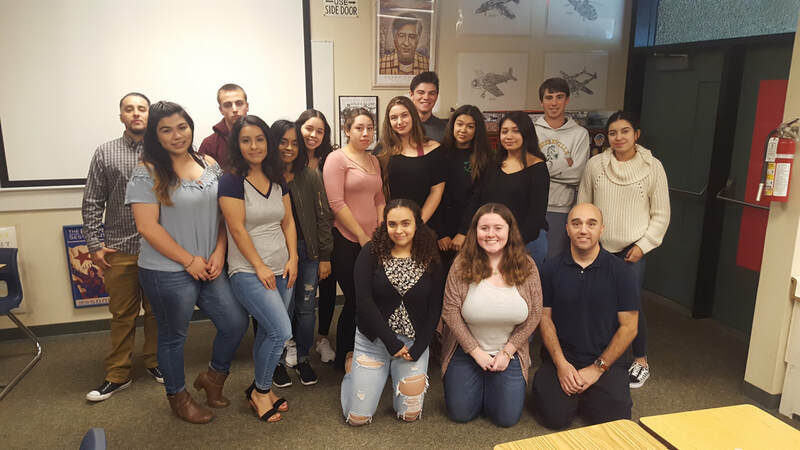 ELD (English Language Development) is offered with the overall goal to improve the English language skills of English Learner students, Immigrant students, Migrant students and provide information to their parents about services available. ELD standards are designed to supplement the English–Language Arts content standards to ensure English Learners develop English proficiency. Click here for more detailed information. Spanish Version available here. 21st Century Learning - Restorative Practices Across the world, educators are embracing a continuum of restorative practices that includes both proactive, community-building strategies as well as reactive strategies that seek to repair harm. Recognizing the value of this approach, the Sonoma County Office of Education is now offering training in Restorative Practices. This training will enable participants to learn pragmatic strategies to build strong, healthy relationships with students, families, employees, and colleagues. Interactive experiences throughout the workshop will yield a better understanding of the continuum of Restorative Practices and how they can be applied to an educator's practice. Teachers, parents, administrators, counselors, campus supervisors, members of non-profit organizations, and members of the community at large are all invited to participate. To learn more, click here. CTE (The Career and Technical Education Foundation of Sonoma County) GNTA received a 2017-2018 Foundation Grant for AG Construction in the AG/Construction/Green Industry for $19,650 ! 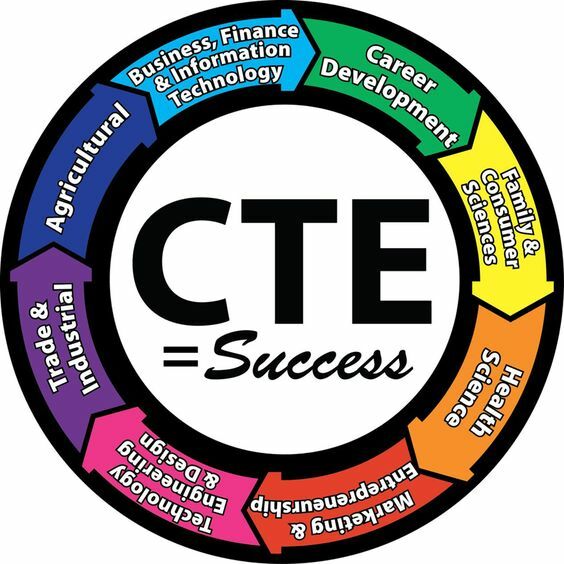 CTE training is expanding and enhancing career technical education programs throughout the county to align with the economic and workforce development needs of local employers and industries. 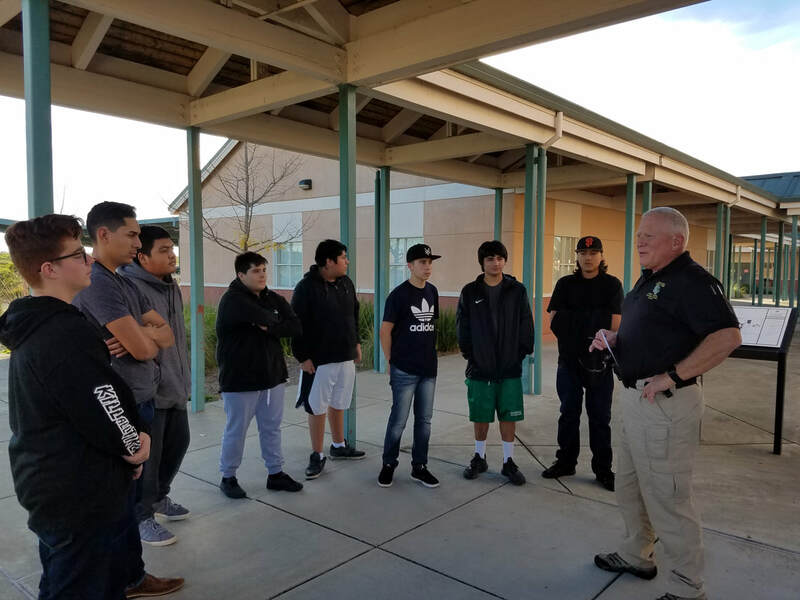 Their work is guided by a vision that all Sonoma County students have rewarding careers that strengthen their lives, our community, and the economy. To learn more, click here. Middle School Leadership is a great way for students to become leaders, get involved in school and their community. 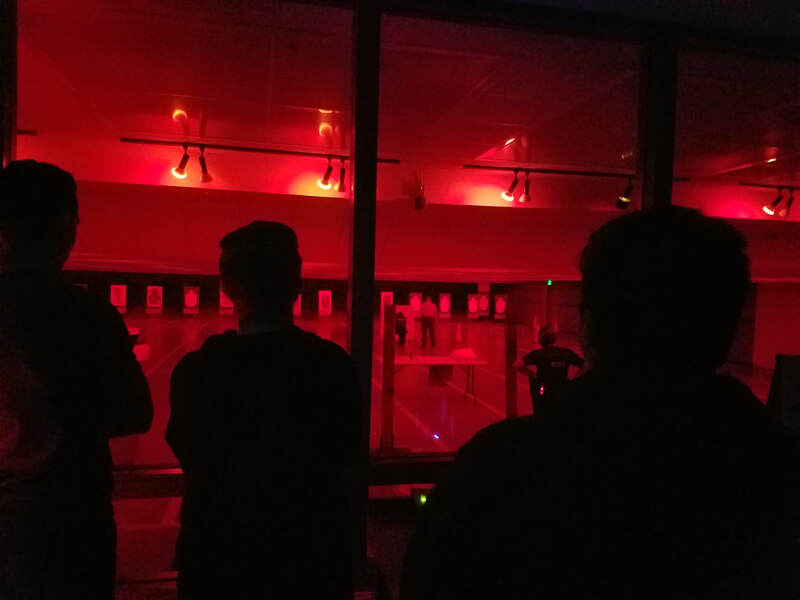 This club creates a gateway for students interested in furthering their leadership skills in high school, by assisting the High School Student Council during school assemblies. If interested in becoming a student leader, sign up in the front office. Ballet Folklórico Quinto Sol, "Mexican folk dancing", represents traditional folk dances that have derived from different regions in Mexico. Each region has its own unique style of dance, music, steps, costumes and choreography. 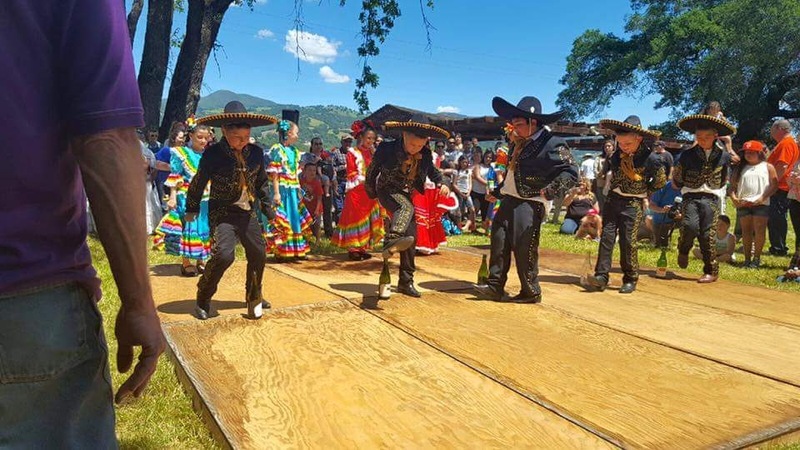 Ballet Folklórico Quinto Sol is a great way for students to show and share their culture and for others to learn and experience something new. 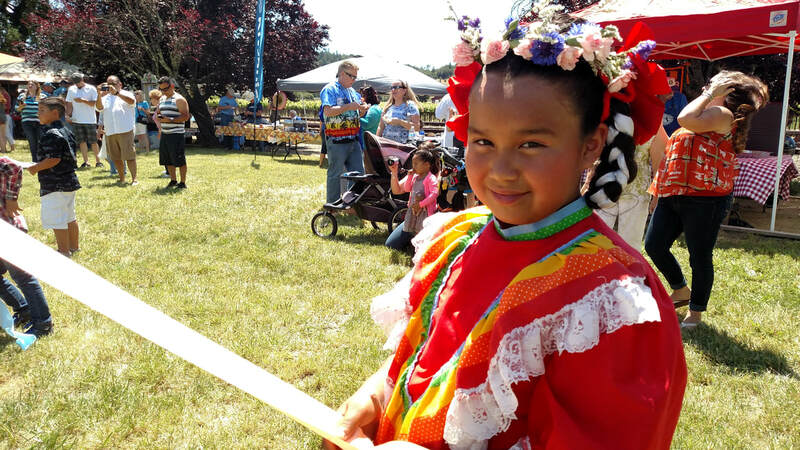 Ballet Folklórico Quinto Sol creates a cultural environment and builds a diverse community to represent traditional values through dance. If interested in being a dance member, contact Marcy Flores in the office. M.E.Ch.A stands for Movimiento Estudiantil Chicano/a de Aztlán which is an organization that seeks to promote Chicano/a unity and empowerment through political action, as well as promote a higher education for all students. M.E.Ch.A is a national organization in many high schools, community colleges and universities. M.E.Ch.A meets weekly on Thursdays during lunch in Mr. Fernandez’s classroom (room 10). Contact the M.E.Ch.A advisor, Mr. Fernandez, if you are interested in being a member or stop by the front office. Student Council gives students an opportunity to develop leadership by organizing and carrying out school activities, assemblies, and rallies. In addition to planning events that contribute to school spirit and community welfare, student council is the voice of the student body. Students who participate in Student Council become student leaders and role models on campus. Student Council meets during lunch in room 7. If interested, contact Mr. Johnstone or the front office. Mission Tolerance is a club for middle and high school students, founded by our very own GNTA alumni student, Riki Jones. Mission Tolerance formed with the mission of promoting tolerance in my school and creating a more welcoming environment for all students. Students talk about current issues in today’s world, such as acceptance of the LGBT people and race equality. 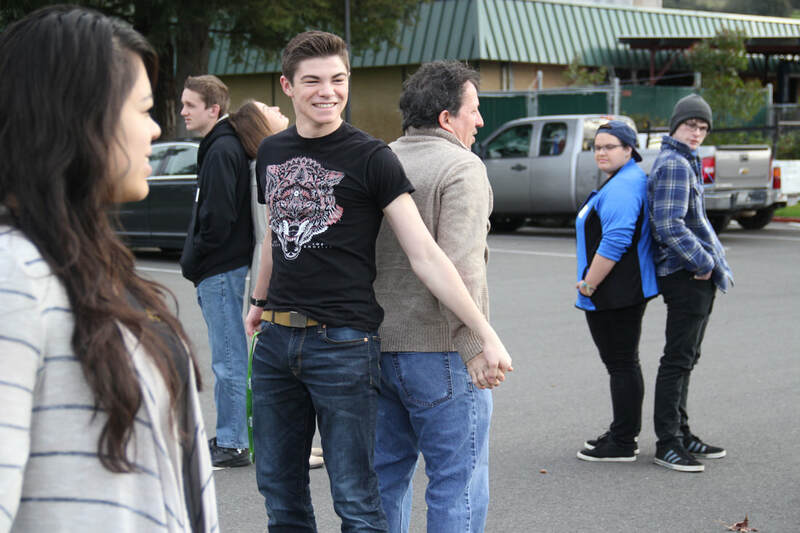 Mission Tolerance meets once a week during lunch. If interested in joining Mission Tolerance, contact the advisor, Mr. Boone, or see us in the front office to sign up.